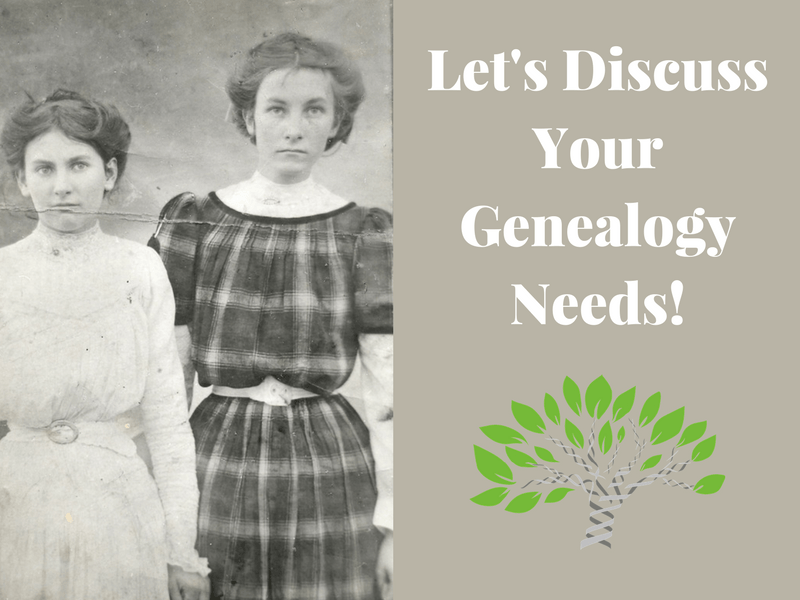 Let's Discuss Your Genealogy Research Project! | Are You My Cousin? I know. I know. You want to be the one who does the research your ancestors. But sometimes….that is not an option. Many reasons exist for why you might need to hire a genealogy researcher. You simply are short on time. The records you need are in a location you cannot physically get to. You need someone to retrieve the records for you. You do not understand the ins and outs of the records for the time period or location for where your ancestors lived. You’re stuck! (Don’t worry, that happens to all researchers!). Let me do that research and/or record retrieval for you. I specialize in North Carolina and southern Virginia research. Having grown up in North Carolina and researching genealogy research for 10+ years, I have an intimate knowledge of North Carolina history and the people who settled the area. Before I begin a client research project or record retrieval, I like to have a 15-minute FREE Discovery Call. During this phone call, we will discuss your research project needs or record retrieval needs and make sure we are a good client-researcher fit.